South African communications minister Nomvula Mokonyane has pushed back against plans by public broadcaster SABC to engage in concerted cost-cutting to turn its fortunes around. Mokonyane said that SABC was continuing to insist on a programme of intensive cost cutting alone rather than a more comprehensive approach to deal with its precarious finances. She said she had raised her concerns about the SABC board’s approach, which ignores the advice of its main shareholder, the South African government. 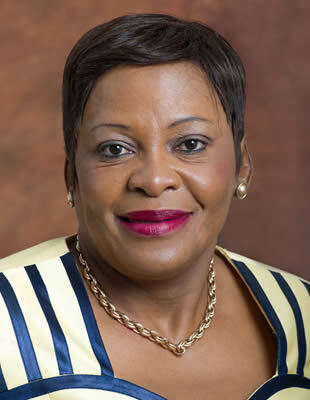 Mokonyane said that the turnaround plan presented by the broadcaster lacked details on how much the cost-cutting plan will save the company in the short, medium and long term and did not specify how the broadcaster s going to manage and balance out the short to medium term challenges in order to achieve its long-term vision set out in the turnaround plan. Mokonyane said that SABC had failed to make any proposals about increasing its revenues, including improving the collection of licence fees and disposal of non-core or underused assets. “As the shareholder, it is our considered view that any retrenchment exercise must be a last resort and an integral part of a holistic, well formulated and broadly canvassed turn-around plan aimed at steering the SABC towards future financial sustainability” said Mokonyane.